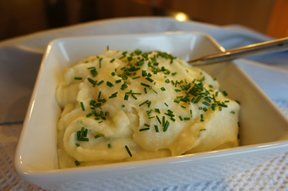 Make quick and easy flavorful mashed potatoes with instant mashed potatoes, shredded cheese and McCormick® Minced Garlic. 1. 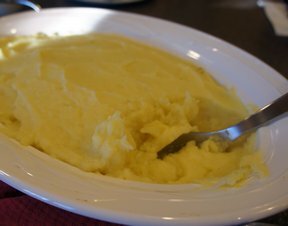 Prepare mashed potatoes as directed on package, adding garlic to water. 2. Stir in cheese, sour cream and parsley until well blended. 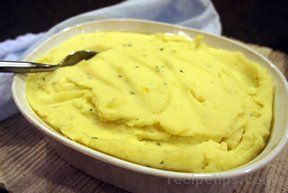 Variation: May also use 4 cups prepared mashed potatoes; heat as directed on package. Stir in garlic and cheese. Add sour cream and parsley flakes, if desired.